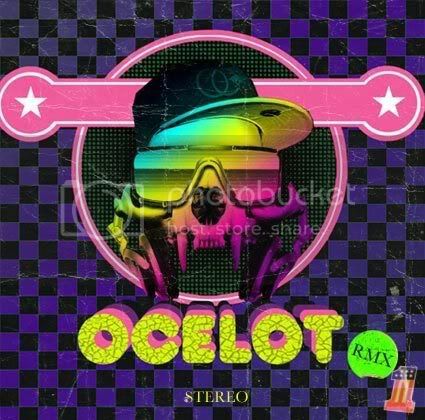 ocelot is a production team from texas, usa and leeds, uk that has been making quite some noise around the blogs in the last months. they have got two singles coming up on iheartcomix records (also check out the awesome treasure fingers remix of 'this is our time' on their myspace) as well as new remixes for major league players dragonette and razorlight. keep looking out for updates on discodust and our friends over at iheartcomix, so you can grab the single release when it drops. great stuff. i love it! more please.